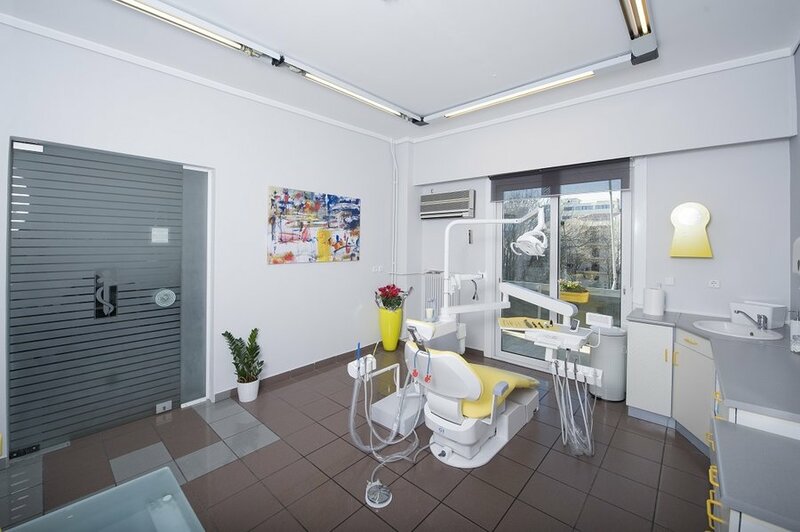 Welcome to our dental clinic in Piraeus. 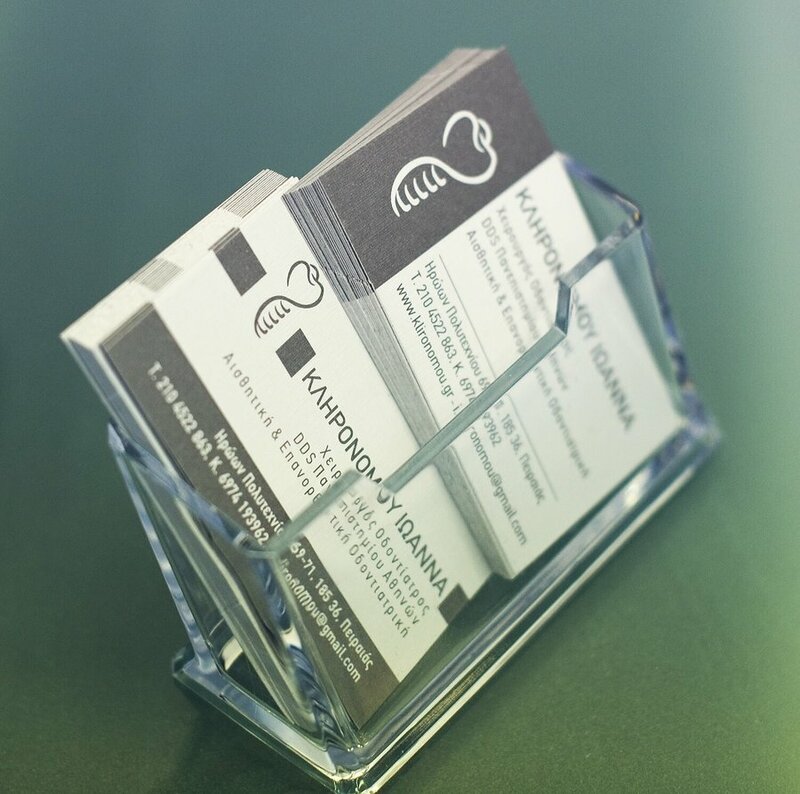 My name is Dr. Klironomou Ioanna and I’m holding a DDS - Doctor of Dental Surgery – from University of Athens. 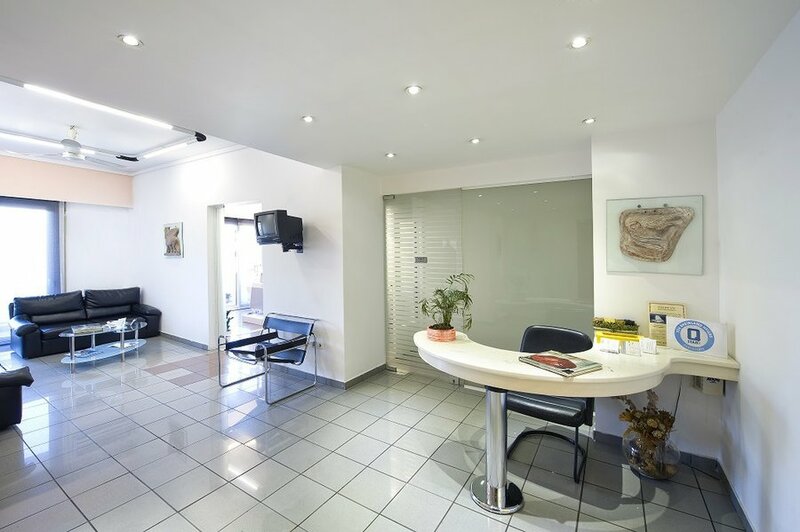 Inside our clinic in Piraeus, a refreshing and relaxing dental experience awaits as we enhance your smile along with your well-being. We aim to comfortably improve your overall oral health and beauty using the latest technologies along with reassuring integrity and warmth. 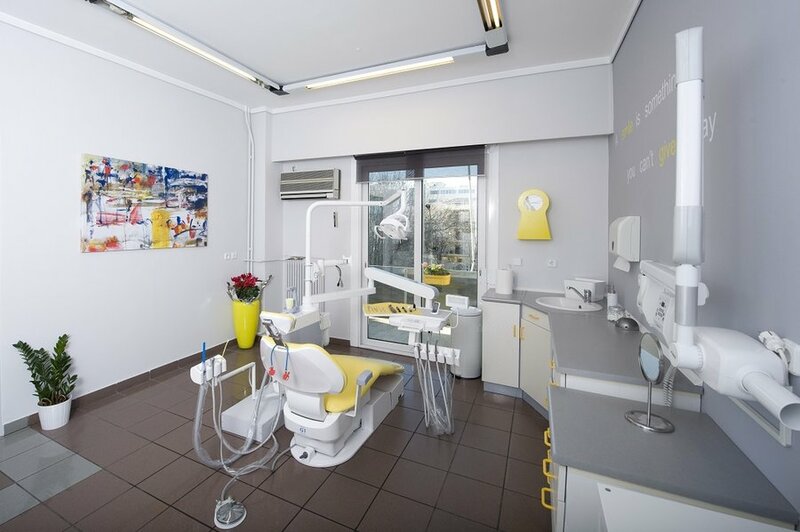 If you have visited Greece for vacations and you need a dentist in piraeus for emergency reasons, feel free to contact us directly or ask your travel agent to book you an appointment. 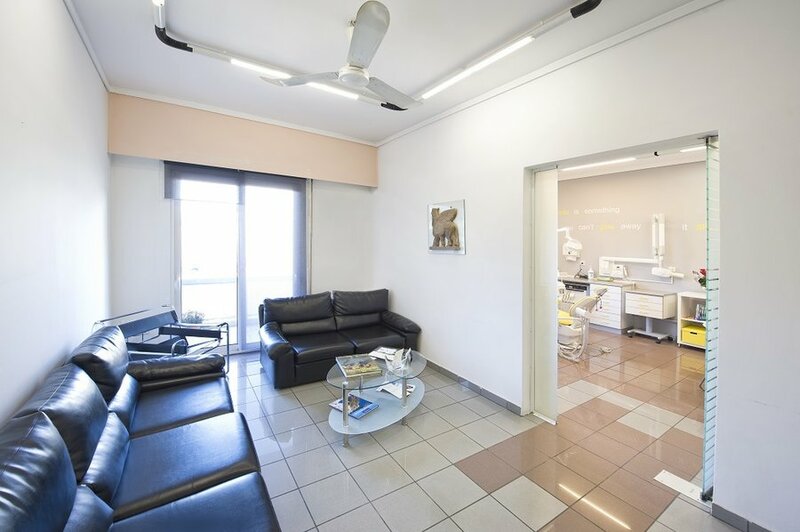 Our dental clinic is in the center of Piraeus.